SPECIAL TOPIC Night - HELP NEEDED - Tonight's talk show needs your participation !! Open Mike -- Open Topic -- all welcome to call in !! 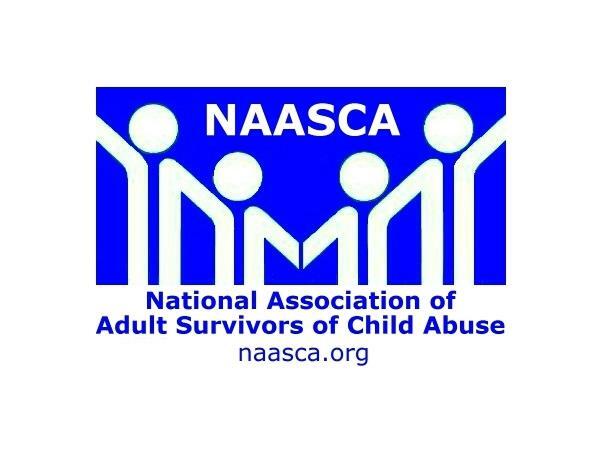 I know it's short notice but tonight's "Stop Child Abuse Now" show will be an opportunity to help the NAASCA organization (National Association of Adult Survivors of Child Abuse). We'll discuss our origins, our non-profit mission, our many tools and services and the issues we hope to address in the future. This is your chance to criticize how we're doing and to suggest our path moving forward.